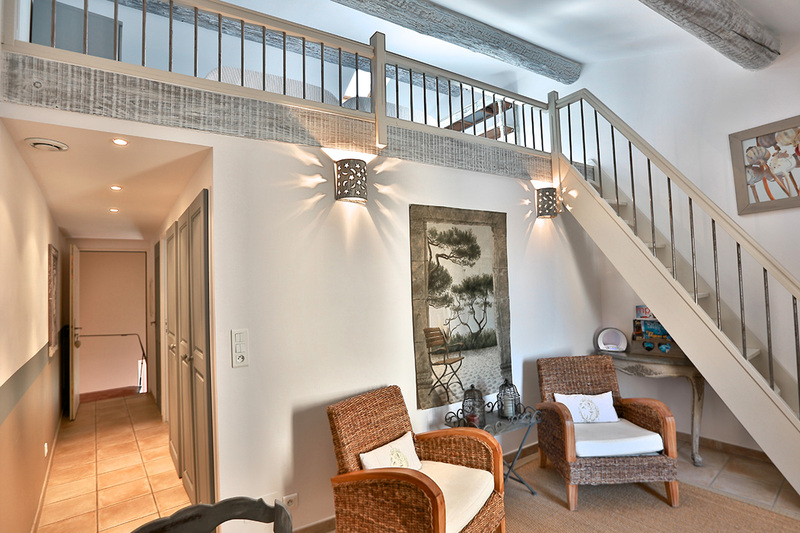 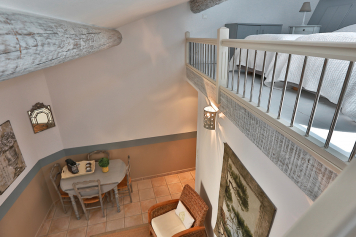 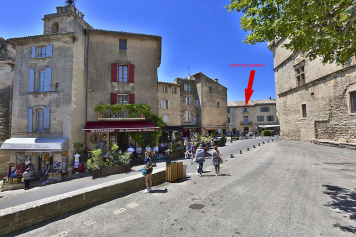 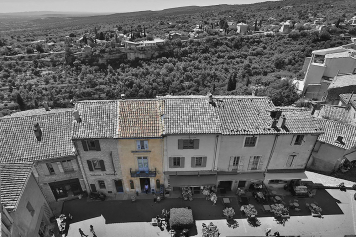 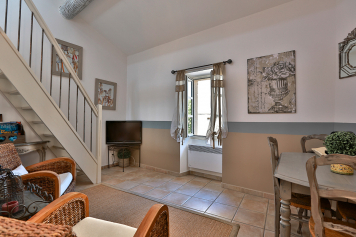 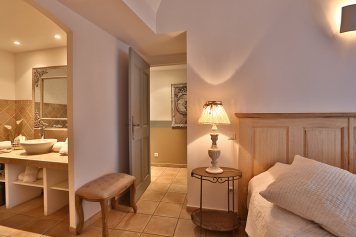 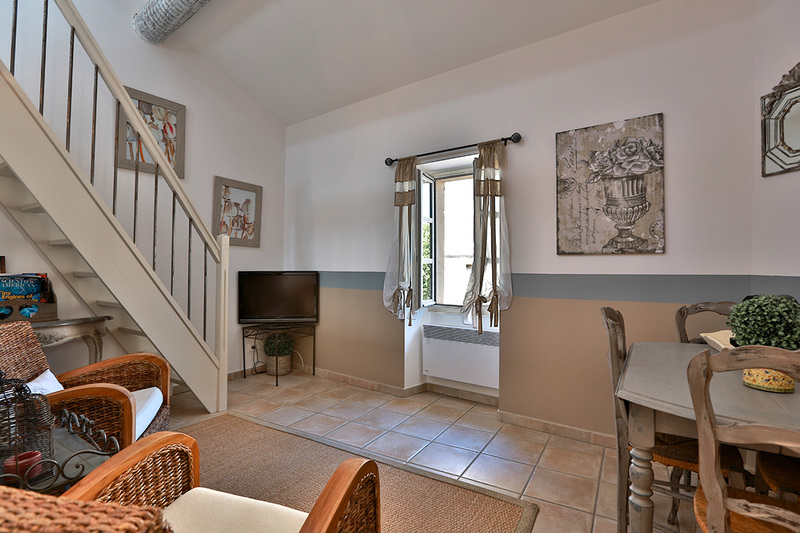 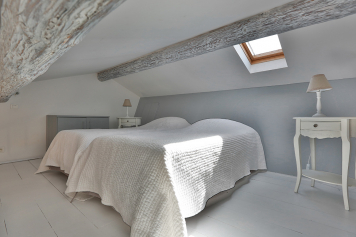 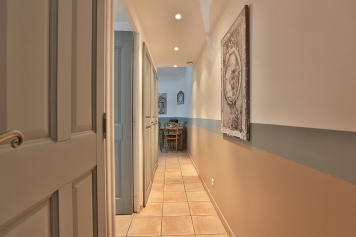 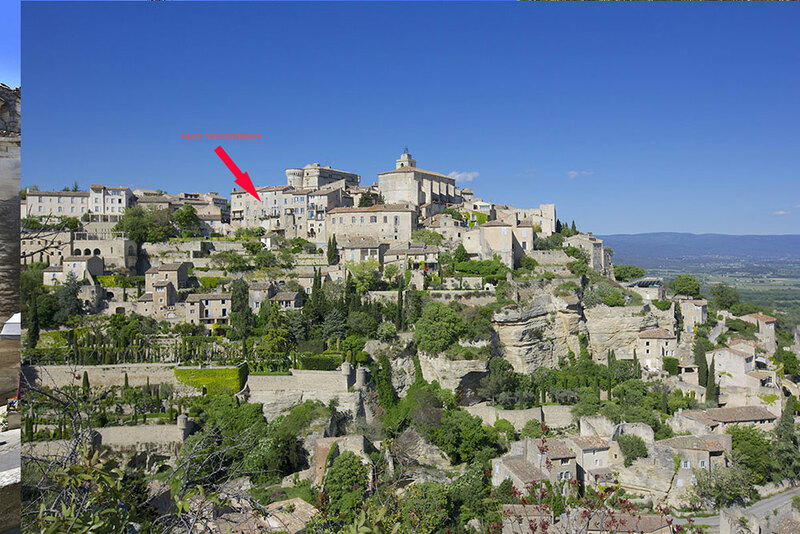 Authentic flat in the village of Gordes, classified as « one of the most beautiful villages in France ». 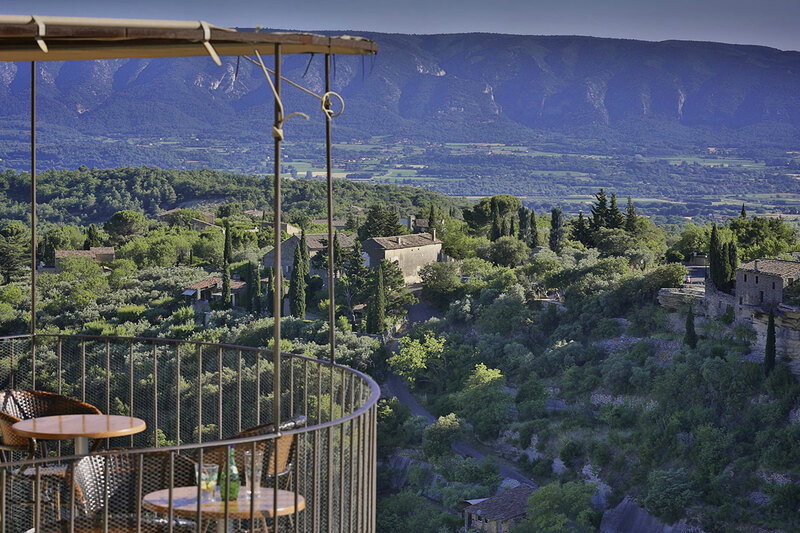 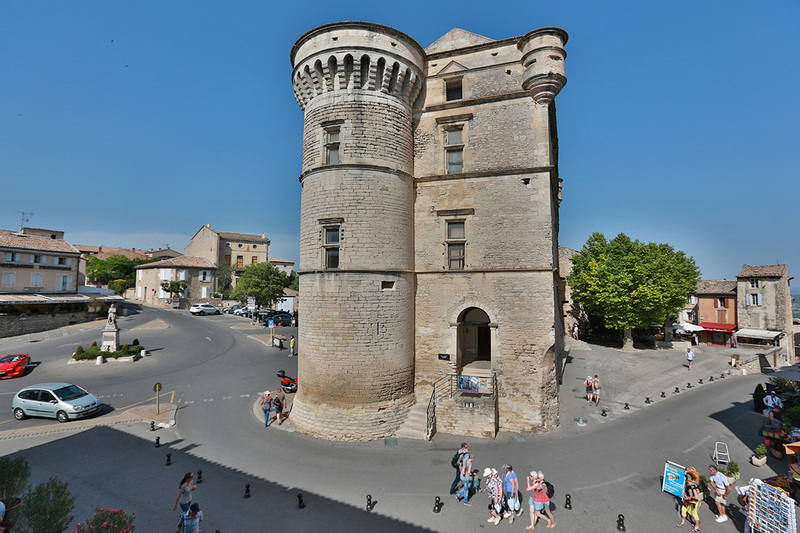 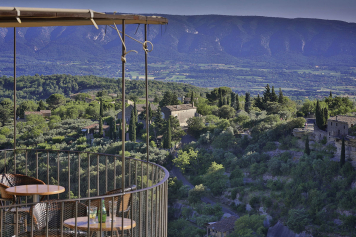 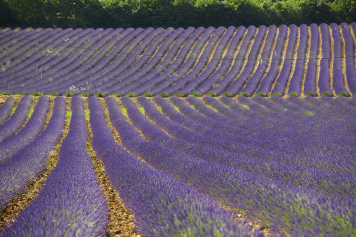 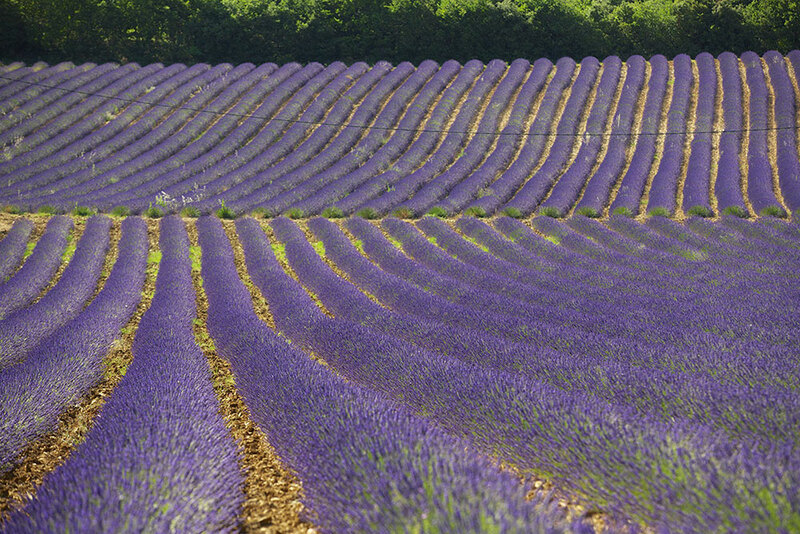 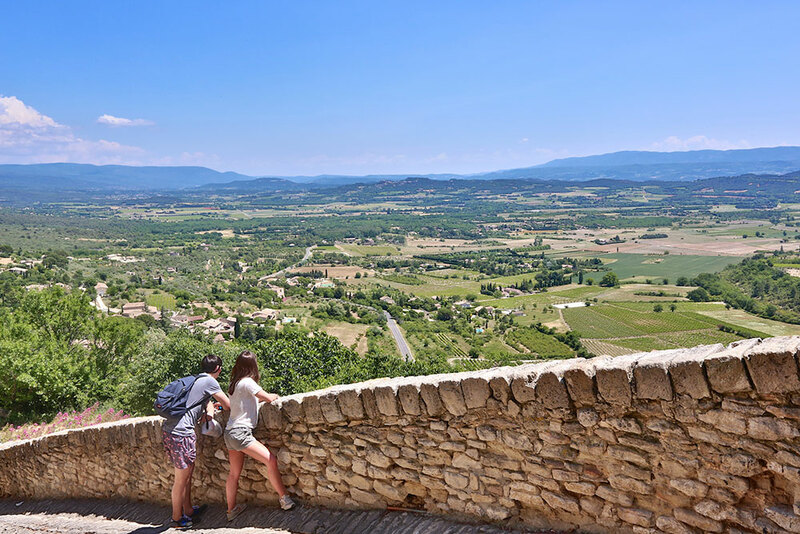 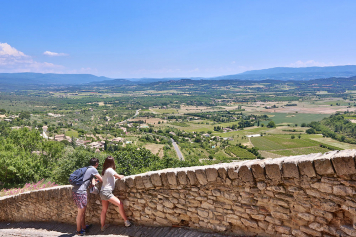 Only half an hour away from Avignon’s TGV train station, fifty minutes from Marseille International airport and located in the middle of the natural park of the Luberon, this is the perfect place to plan an unforgettable stay. 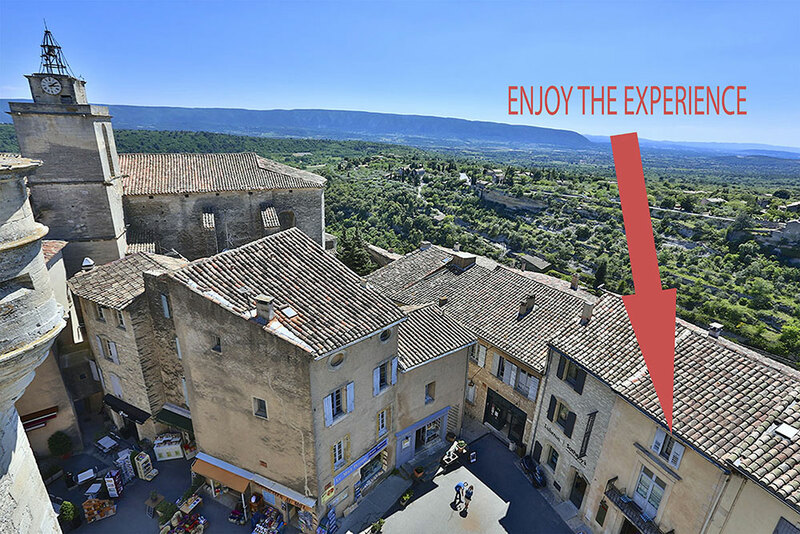 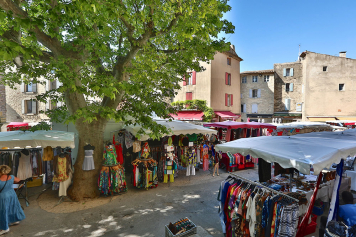 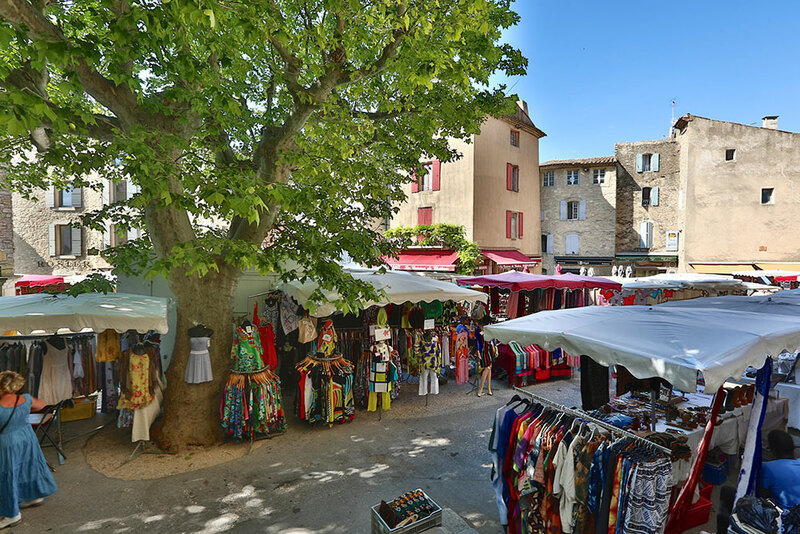 “Enjoy the Experience” is located in the heart of the village, right next to the Main place and the many restaurants, cafés, galleries and shops. 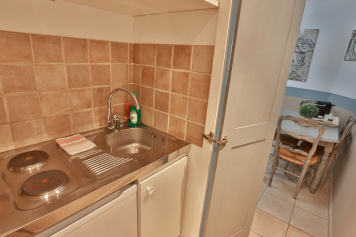 Everything you need is just a short-walk away: the bakery, butcher, supermarket, tobacco store, post-office, doctor and chemist’s shop…This beautiful one bedroom apartment is located on the fourth floor of a twelve Century Buildings. 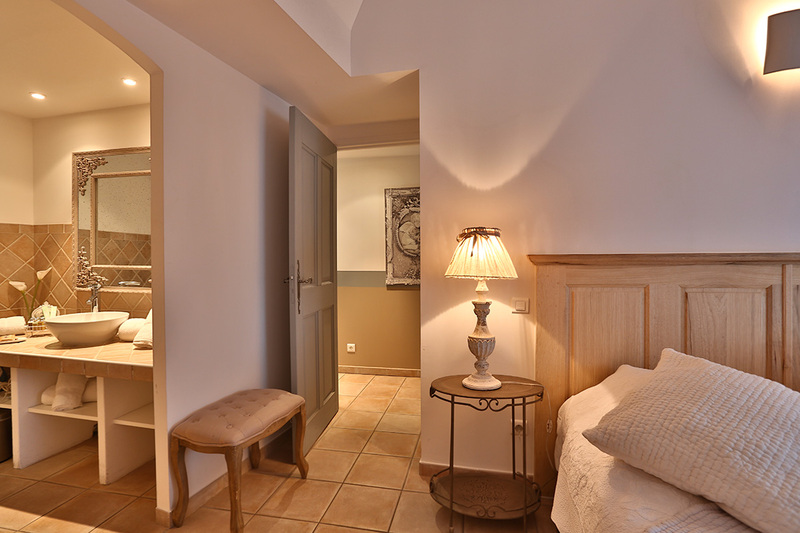 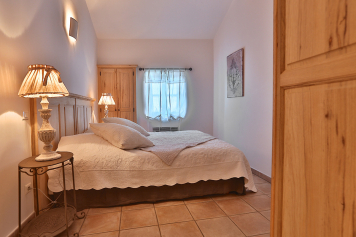 Its decor, inspired by Provençal style, is authentic and sophisticated, and offers great comfort. 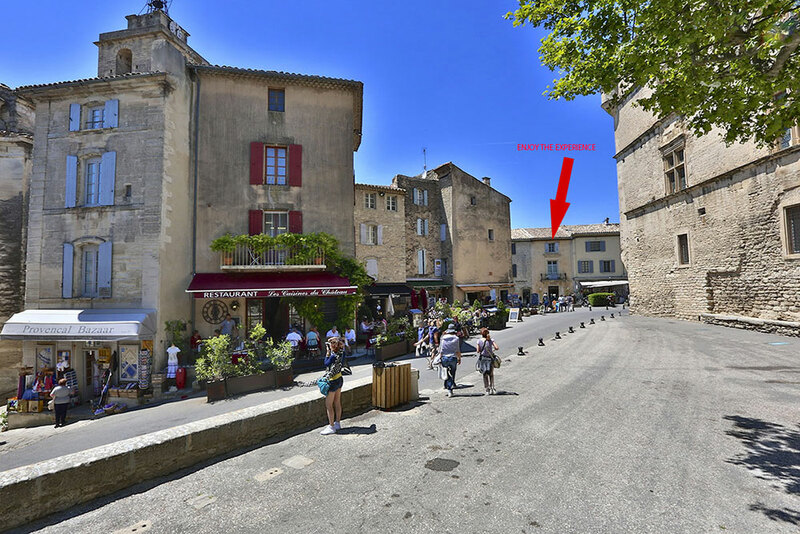 Thank you to bring your garbage in the village outside containers.